Russian Hill Neighbors and the San Francisco Municipal Transportation Agency invite RHN members to participate in a walking tour of the possible route and potential station locations and other features of the proposed CENTRAL SUBWAY EXTENSION TO NORTH BEACH AND FISHERMAN’S WHARF. 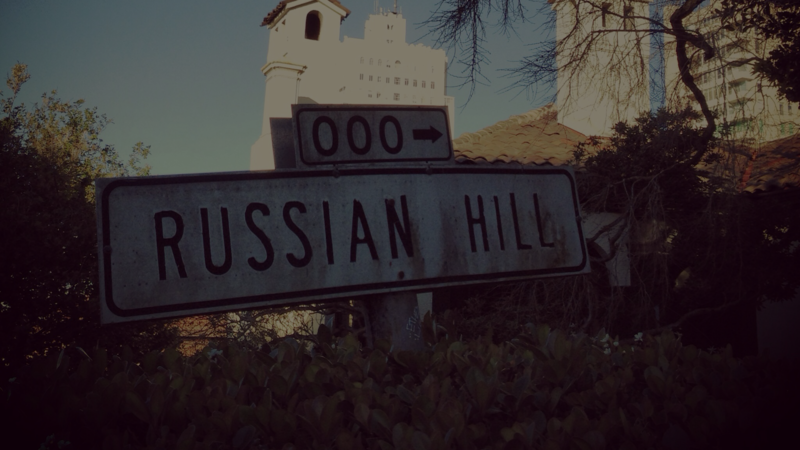 This will be an opportunity to learn about this major transportation improvement that could result in two stations serving Russian Hill residents. Location: Union Street at Columbus Avenue (precise location to be determined). If you are interested in participating in this event, please e-mail me at Stephen@sstaber.com or call me at (415) 990-8104. When responding, please leave your name and contact information.